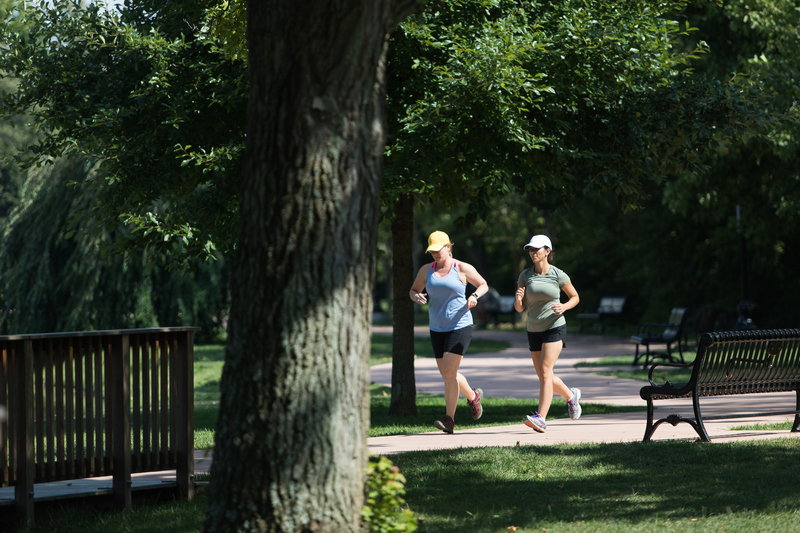 Avid runners and casual joggers alike will love the scenery of Frederick&apos;s multiple running courses. Hosting the Frederick Half Marathon, Frederick Marathon, and Frederick Running Festival, it is easy to see why the Road Runners Club of America ranks Frederick as a Runner Friendly Community. Whether you are looking for a 5k, 10k, half marathon, or fun run, there is a race here for you! Is our list missing something? 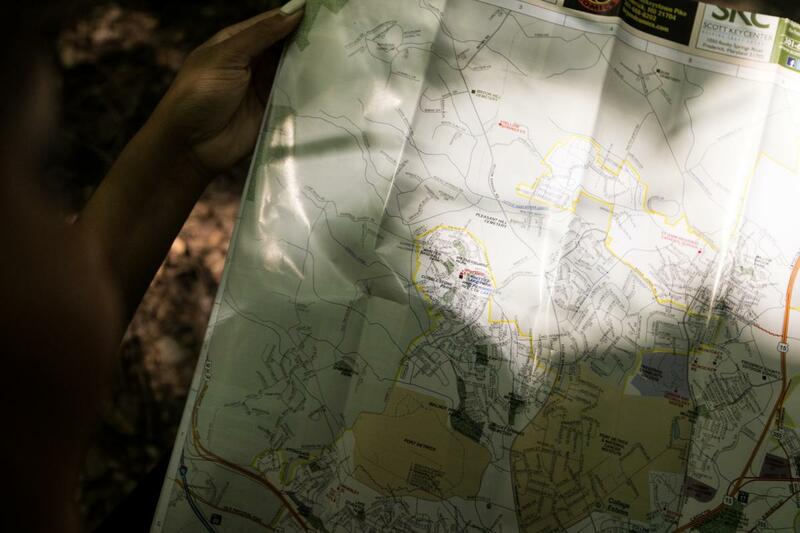 Submit information about your race here. 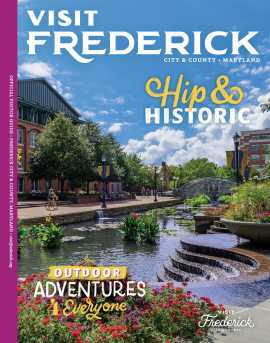 20 - 8am Training Run for Frederick Half Marathon, departs from Frederick Visitor Center, 151 S. East St.